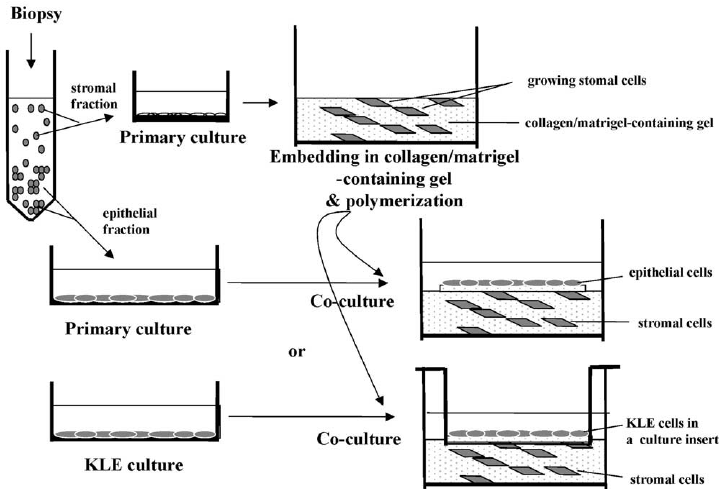 coculture … what is it? I have thrown out the term “Coculture” many times in my story and since telling my story. Many of you might be wondering – okay, now tell me again exactly what this coculture is. Wait no further, this post is just for you! Is a technique of assisted reproductive technology. It involves placing a patient’s fertilized eggs on top of a layer of cells from her own uterine lining, creating a more natural environment for embryo development and maximizing the chance for an in vitro fertilization (IVF). Is a technique of assisted reproductive technology. It involves placing a patient’s fertilized eggs on top of a layer of cells from her own uterine lining, creating a more natural environment for embryo development and maximizing the chance for IVF. Patient undergoes an endometrial biopsy during with a small piece of her uterine lining is removed immediately before the menstrual period prior to the IVF cycle. The uterine lining sample is sent to a research lab. The patient then undergoes a typical IVF cycle and is given medication to stimulate egg growth in her ovaries. The endometrial cells collected by the physician are grown in the Embryology Laboratory. These cells are thawed prior to oocyte retrieval. 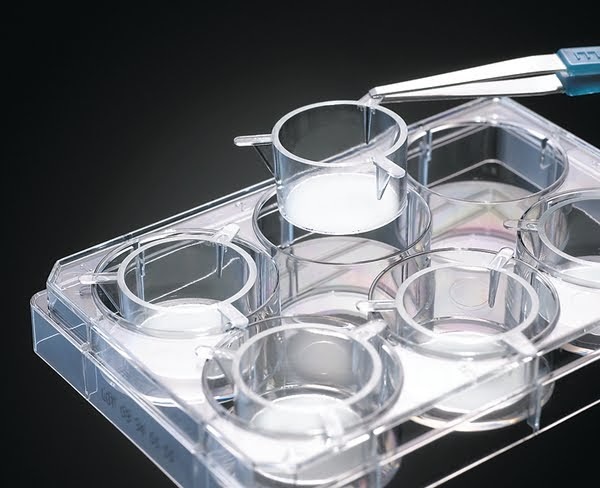 The cultured uterine cells are placed in the Petri dish with the embryo(s) resulting from an IVF cycle, where they support embryonic development until embryo transfer or cryopreservation. Does Coculture work/help improve chances of IVF success? Like anything there are mixed finding on if coculture does infact increase your chances of having a successful IVF round. For me, as long as it does not hurt my chances, I am fine with not knowing for sure if this is going to increase my chances. I had Coculture done for my last IVF, the IVF that resulted in my miracle baby – so as my doctor put it, let’s go with the same exact protocol. I’m in! Today I go in for the biopsy.